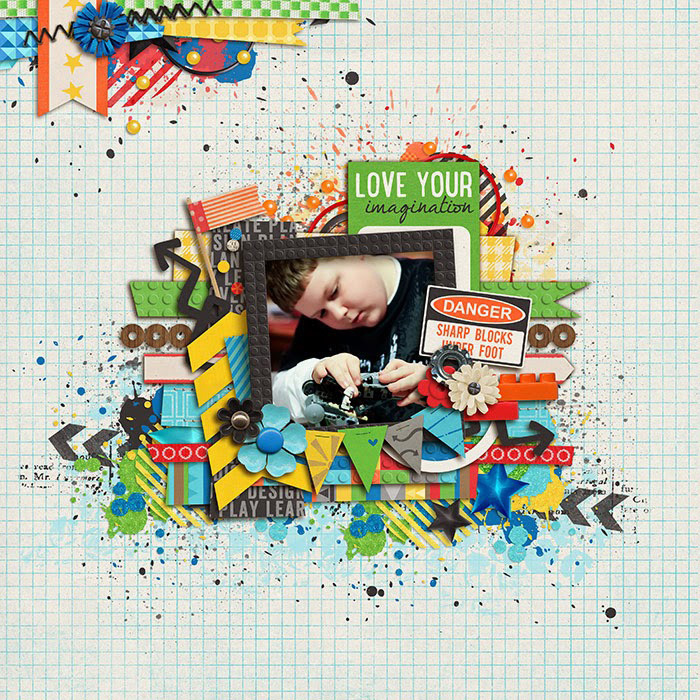 A digital scrapbooking collection by Erica Zane & Studio Flergs, Build It: Collection is perfect for your master builders of all ages! 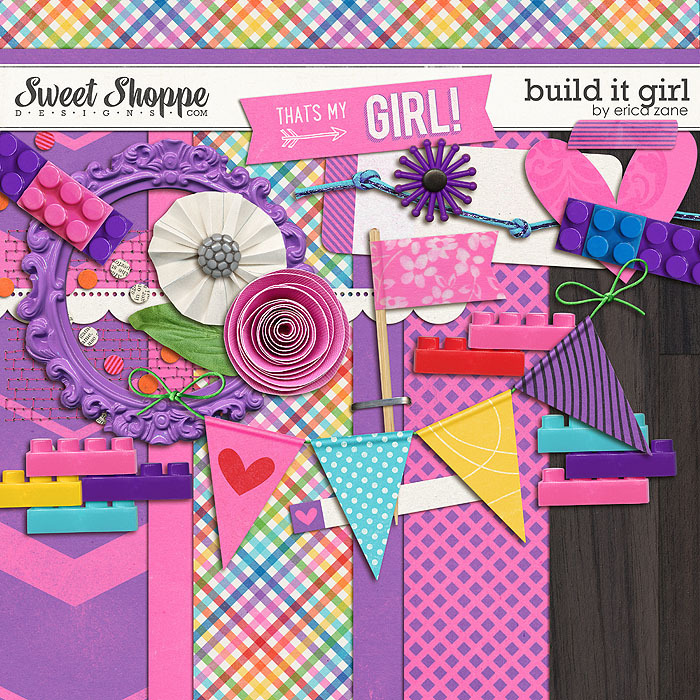 Show off those block creations in style with this super versatile kit. Some assorted clusters & elements to add to any page. You get: 3 paint/element clusters, 6 scatters & 3 assorted stitches. 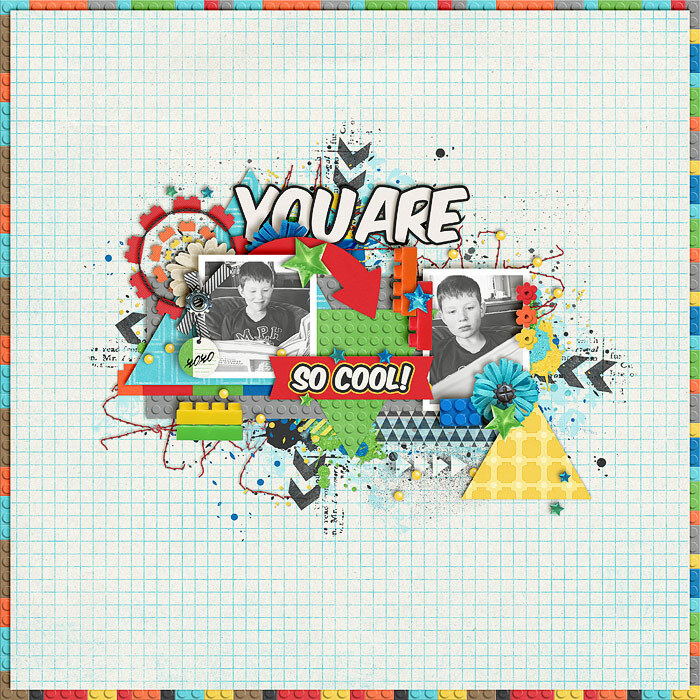 Digital scrapbooking project cards not sold separately, only available with the Build It: Collection. You get: 6: 2"x2" cards, 2: 6"x4" cards & 6: 3"x4" cards. 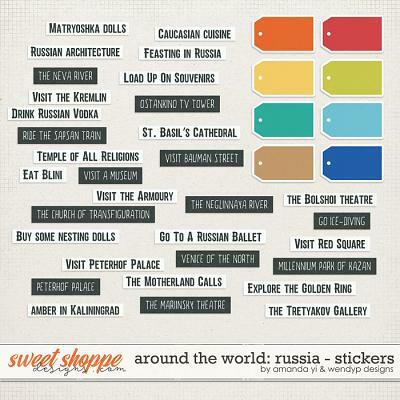 Perfect for Pocket Scrapbooking but also great for regular digi pages too.